Somerset Rebels Speedway Official Website: ANNIVERSARY DINNER TICKETS NOW ON SALE! ANNIVERSARY DINNER TICKETS NOW ON SALE! 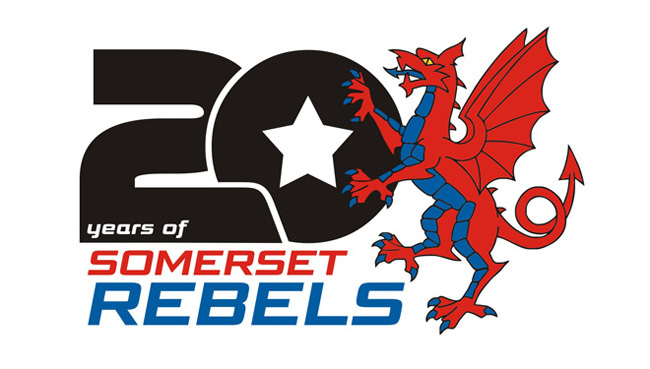 Tickets are now on sale for the Somerset Rebels 20th Anniversary dinner which is being held at the Oaktree Arena clubhouse on Saturday 6th April. With limited availability tickets are priced at £30 per person for the evening that will feature a two-course sit down meal, the opportunity to mingle with the 2019 Cases Rebels and riders of the past, hear the very humorous top speedway duo of Kelvin Tatum and Nigel Pearson who will be the special guests for the evening and enjoy a very special night in the history of Somerset Speedway. The Dinner ticket also comes with a FREE draw ticket, for the Saturday event where the top prize will be FREE season ticket amongst many other prizes. Application for tickets should be made by emailing anniversary-admin@somerset-speedway.com, providing details of the number of tickets required and a contact number with subsequent payment made either over the phone by credit card or in person at the Oaktree on Mondays to Fridays between the hours of 9am and 5pm. Supporters are reminded that numbers will be limited for this event and are urged to put their applications in as early as possible to avoid disappointment.